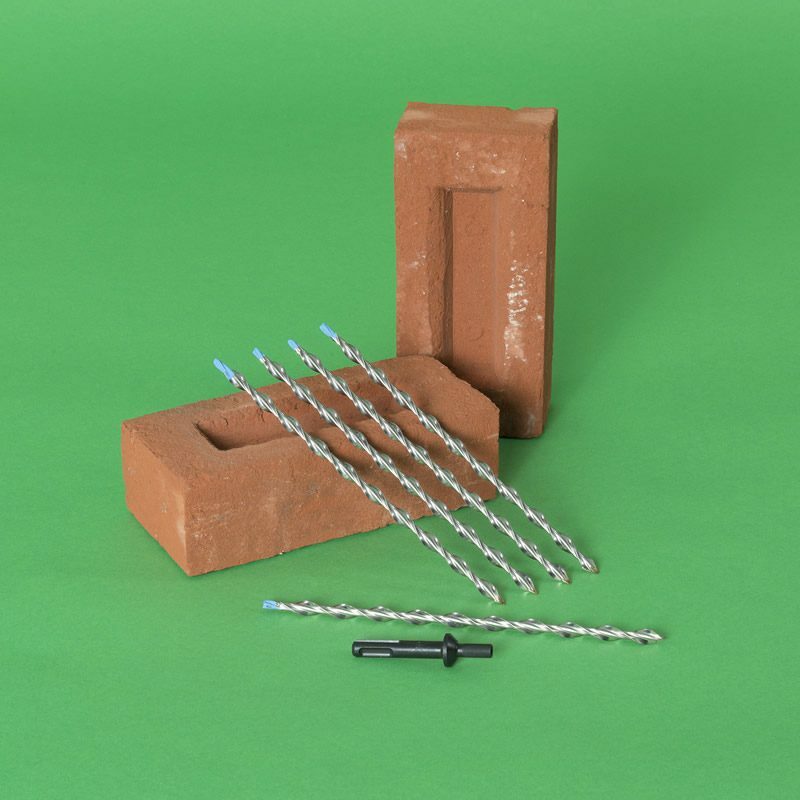 A remedial wall tie system that utilises resin to give an adhesive connection in both leaves of a cavity wall structure. Ideal for poor quality brickwork on domestic properties. Should not be used where fire-performance restrictions apply. Resin fix ties are replacement wall ties that are secured to each leaf of a cavity wall structure with a polyester resin bonding agent. They are ideal for wall tie replacement work in situations where the quality of old brickwork is of poor. The deep-trough helix offers superior keying with resins or grouts to deliver reliable connection in friable brickwork. The continuous spiral profile forms multiple drip points within the cavity. 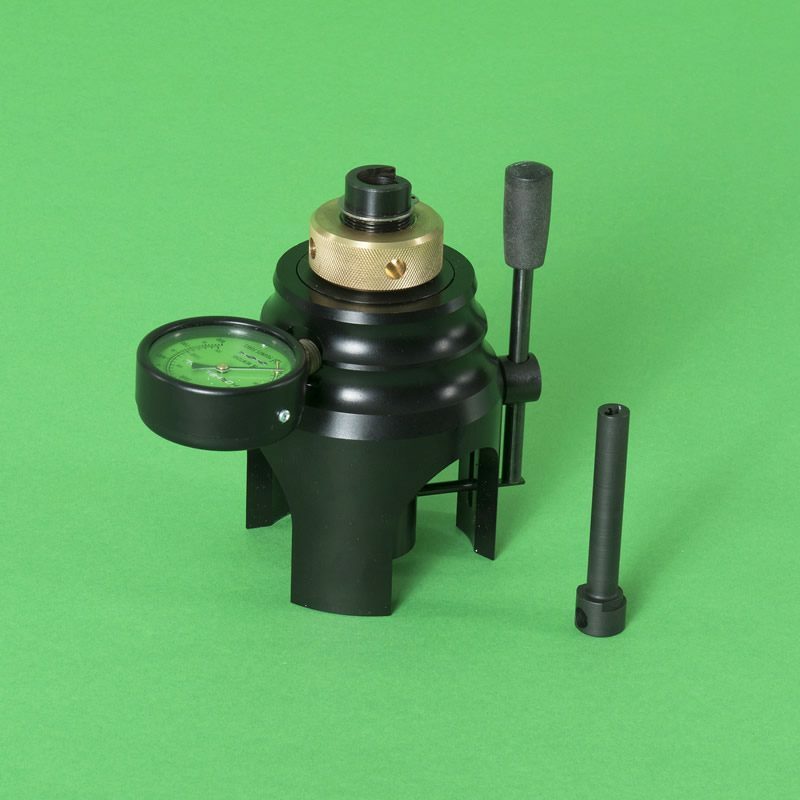 Though care is needed to ensure holes are cleared of bore dust, these spiral fixings are remarkably tolerant to both hole size and host material variations. 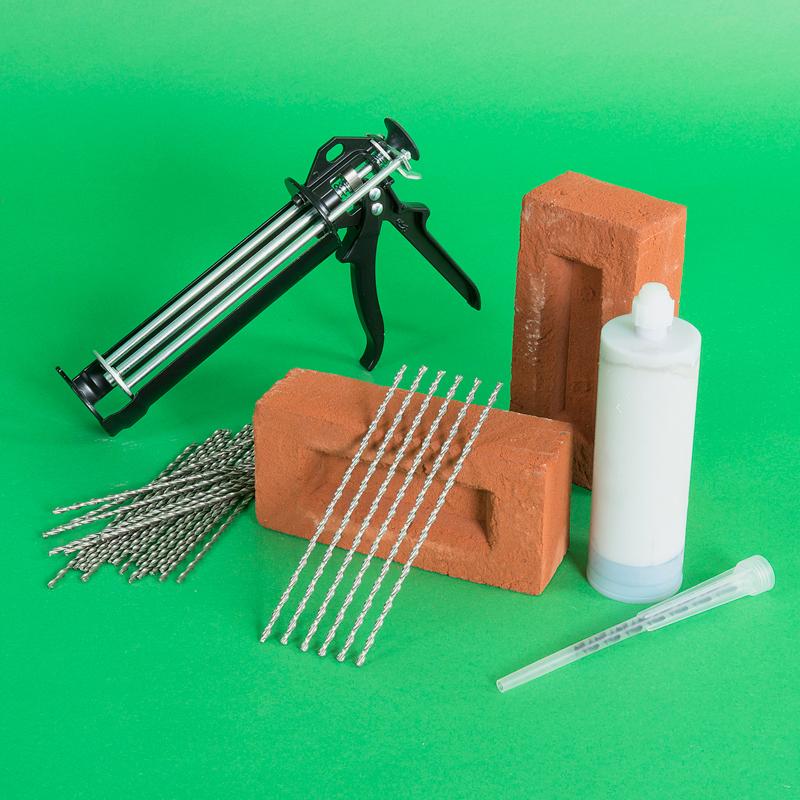 Resin fix wall ties are suitable for use in all normal domestic situations except resins should not be used where there is a fire performance requirement of greater than half-an-hour: Ref: BRE Digest 329. To install resin fix ties an 8 or 10mm hole is drilled through the near brick leaf and 75mm into the remote leaf on the other side of the cavity. A jet of compressed air is used to blow all the drill-dust out of each hole. Resin is injected into the remote leaf and the tie inserted into the unset resin. Once set resin is pumped into the near leaf, where it flows around the helix and sets to give a secure connection. To fix these stainless steel ties you need a drill bits, resin, extended mixer/delivery nozzles a resin applicator and blow pump to clear dust before applying the resin. Performance of the ties in use will be determined by the quality of the brickwork. Thor Helical recommends that ties are subjected to in-process testing.